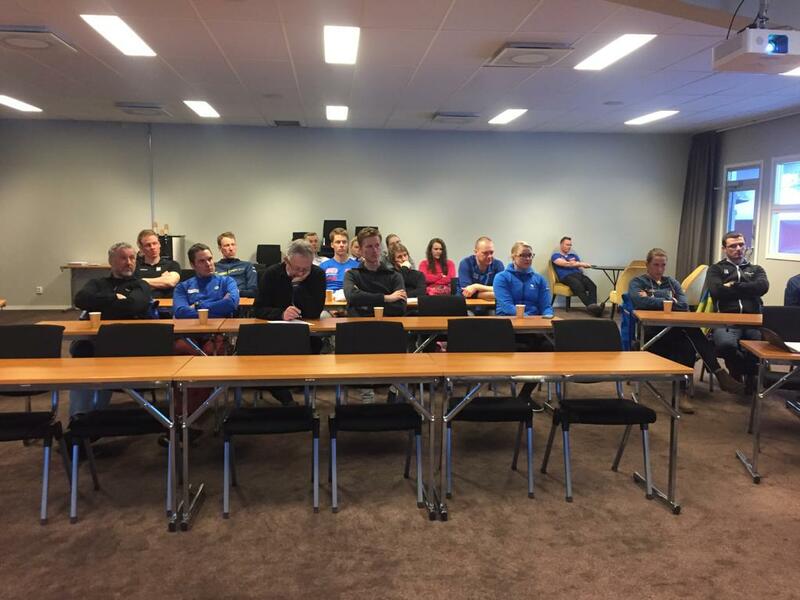 During WSOC,JWSOC and WMSOC in Pitea SOC had an open meeting with good attendance from athletes, team leaders, coaches and potential organisers of future SkiO Events. SOC introduced its members and their obligations. Universiade 2019; Step forward in visibility and recognizing our sport. TV production. Interesting formats. Stadium format. New IOF webside and SkiO page. Introducing. WWMG amd WMSOC 2020 Innsbruck Austria. Importance to be included there among 12 sports. Event specially for Masters. Challenge to find future organisers for Major IOF SkiO Events. Quality and visibility of Major IOF SkiO events.